We’re looking forward to inviting thought leaders, business leaders and those with a particular interest in promoting greater links and investment opportunities between the UK and Pakistan tech hubs. 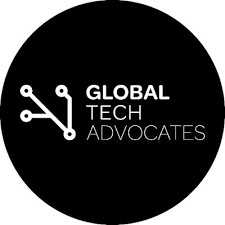 Tech London Advocates & Global Tech Advocates is an unrivalled collection of tech leaders, experts and investors uniting to form the most influential group in tech. With no government backing, this is the voice of the private sector in London looking to connect the world. 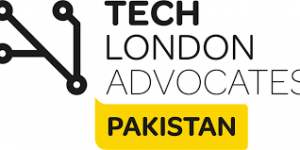 The working group will aim to connect, collaborate, inform and share best practice across the London and Pakistan tech ecosystems through trade, tech, culture and growth opportunities. It will also provide a rich gateway to the powerful Global Tech Advocates and members across the world. Naheed Afzal – Chair TLA Pakistan Co-Founder and CEO Contracts IT Recruitment Consulting Ltd.